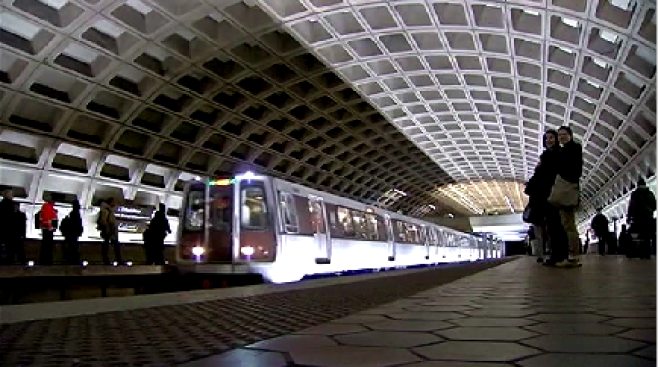 The Federal Transit Administration (FTA) is transferring all safety oversight of Metrorail to the Washington Metrorail Safety Commission (WMSC) effective end of service Monday. The WMSC earned the right to take over after it passed a state safety oversight certification. To maintain integrity, the new safety commission will be completely independent from WMATA. It has the authority to enforce federal and state safety laws and investigate and enforce safety plans on WMATA Metrorail services. Following the transfer, the FTA will also now get $48.5 million in transportation funds available to D.C., Maryland and Virginia. The funding can be used by transit agencies in all three jurisdictions for public transportation projects. Since the FTA took temporary control of safety measures in 2015, it has overseen the implementation of 188 systemic safety improvements on Metrorail. Those improvements included new safety protocols to prevent death and injury to workers, contractors and passengers alike.